That’s great that they are both tall so they have another way to relate to one another!! And of course so will their kids. 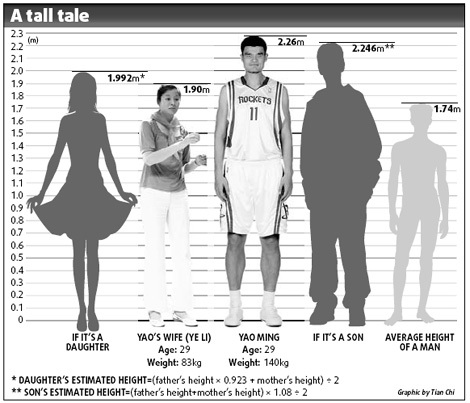 If they have a girl she’s going to have a hard time finding a taller guy!